When people get into relationship they experiences new pleasures of life. And if that relationship does not work out then the things end up. Although breakup is one of the painful experiences of one's life but people have to face it. During this tough time, people need support of family and friends to overcome that. Â If you find any of your friends going through this emotional breakdown then be a support to them. Well.. you cannot change the situation but your availability for them will definitely work. 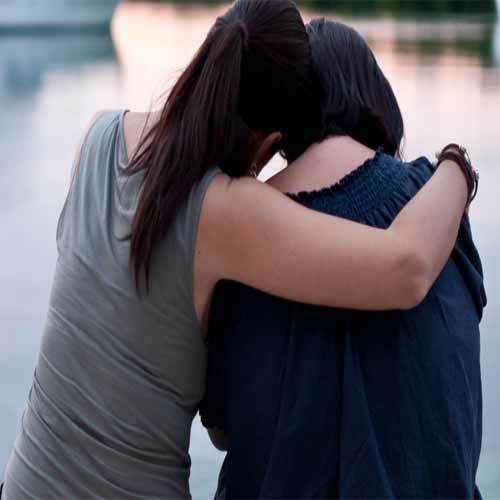 Follow these tips to help your friend to get over the breakup.